New to the forum and this is my first post. 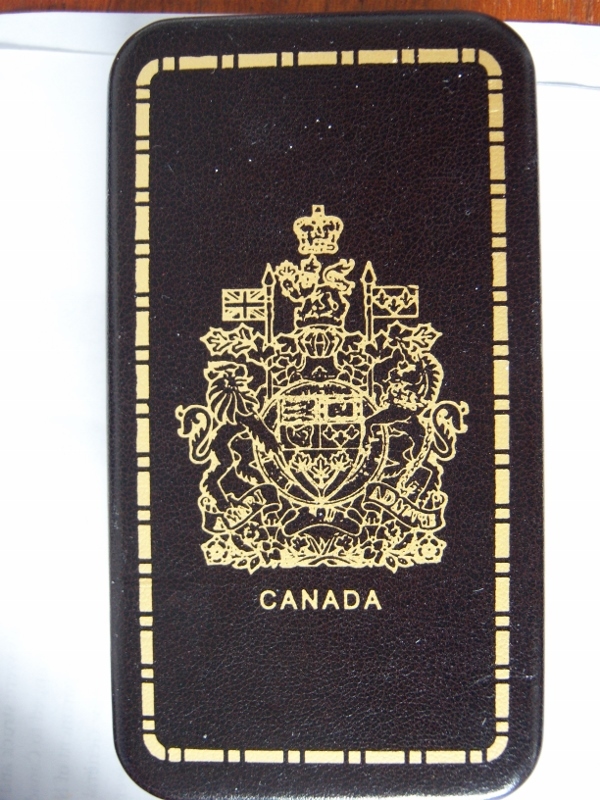 My main collection theme is the Canadian Forces Decoration and am hopeful a forum member(s) may be able to assist me with acquiring any rolls, list of names, etc, for the Canadian Force Decoration award. I do have a list of the names for the army CD roll for 1950-1964, but it does not include any Naval or Air Force CD's awarded during the same time period. 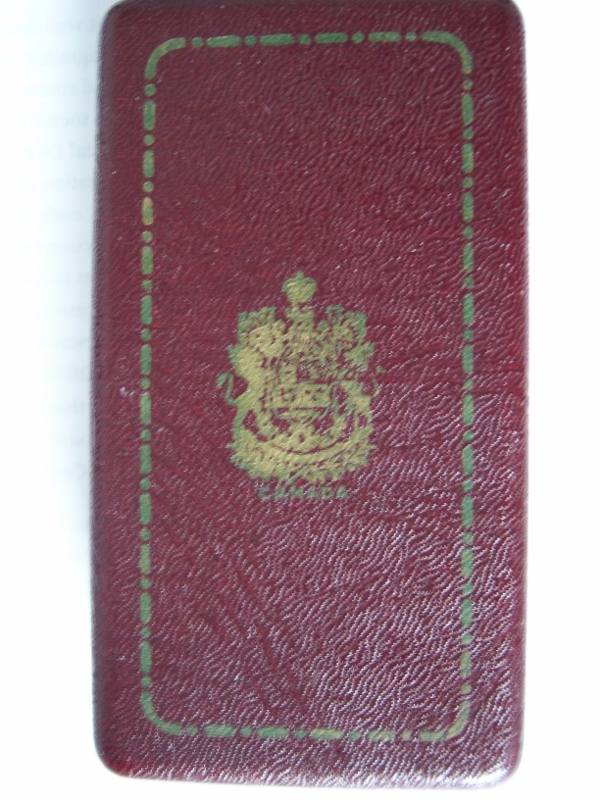 The Library and Archives of Canada website allows some search but very incomplete, Would any one have any complete or partial list the CD for all branches of the service and if so could they direct me as where I can find any information about Canadian Force personal who have awarded the CD since the early 1950's. Quite the dilemma... Even at unit level, these names would simply be part of the end of year "unit historical report" destined for local (or sometimes higher formation) archives. But as far as a re searchable database... The (NDHQ) office responsible for shipping out all ODMs to units for bestowal MUST have an electronic record, but as far as being able to access it... Good luck. Unlike previous era's the CD is no longer automatically sent fron Ottawa to the members unit, but its is up to the member unit to request DH&R to send the medal and any only after the qualifying time has been fully completed for the medal or bars. Then the member's unit is suppose to have them sign for the medal or bar and this piece of paper goes into their Pers file. If one wishs to find out if a CF member has ever been awarded the CD he first must wait until the member is deseased or retires and then he can have the member researched in the archived data base held in Ottawa, The problem is this data base they use, is not separated by wars etc and encompasses all service files from 1920 & and not separated by Branch of Service.. The other problem is Regimental numbers. If the person served in the 2nd war there may be the chance of his Reg number remained constant but for those who served post war and up and ran into Reg # changes there is a good chance only the last number might be only # recorded but you need to have the DOB, full first names and surname if you every wish to find it. 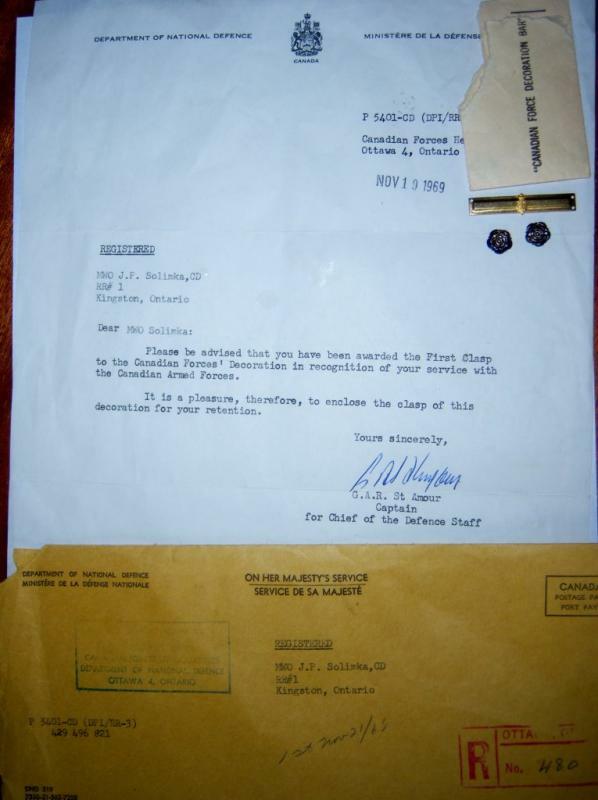 I find in amazing that there was never a definitive list of the Canadian Forces Decoration ever created at the Government level, when one can easily search the Canadian Archives site or the Governor General web page and find the names of the recipients for valour awards. OMM/MMM's including current exemplary service medal and even the QJM and QDJM. Yet we fail to produced a list of CD recipients and more so, missed a generation of service members particularly those that served 12 years or more during the cold war era and most often the CD was only medal they received while in uniform, with the exception of UN Cyrus medal , 1967 Centennial medal or 1977 Jubilee medal (the SSM and CPSM entitlement was post 1990’s). Now that I have had a chance to peruse many of the posts in the forum and in particle those that relate to the Canadian Forces Decoration. 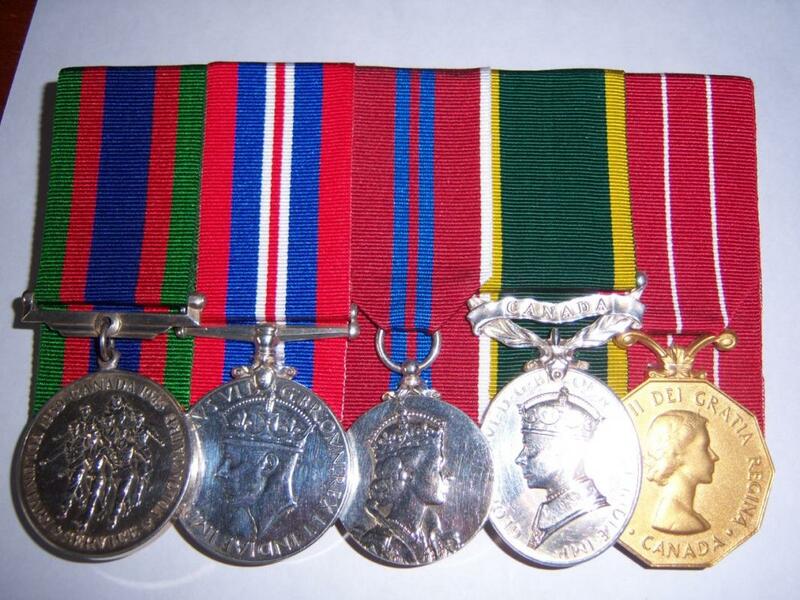 I would like to and with the moderators support to use this topic heading and start a post dedicated to those collectors like myself who have a single or in a group of medals that includes a Canadian Forces Decoration(s) with the end state of identifying some information about the recipient. 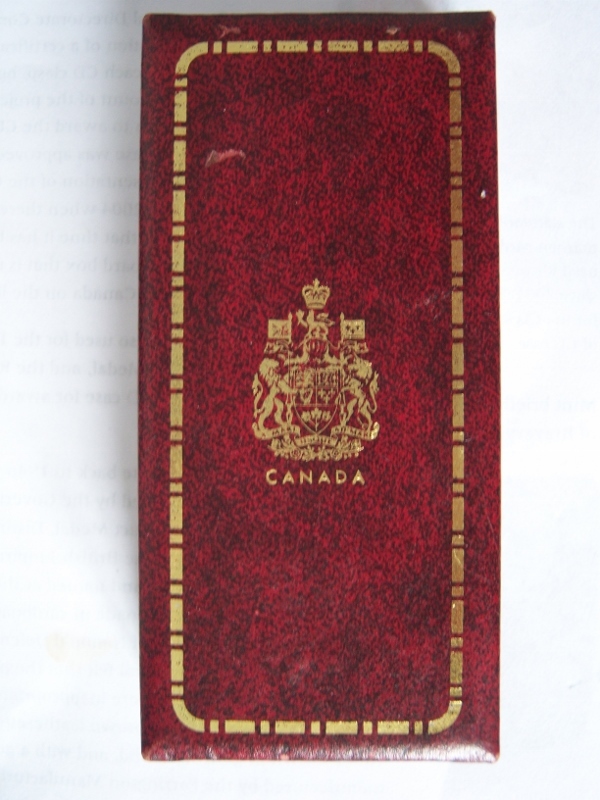 As I alluded to in my previous posts there is not, nor has there ever been a definitive list of the Canadian Forces Decoration recipients ever created at the Government level and unless you a fortunate enough to have the list compiled by Hugh Crawford of the army only CD awarded between 1950-1964 several years ago. The only other way to find out any information about the other 250,000 plus CF members who have been awarded the CD over the last 63 years you would need to hire a researcher to comb the archives in Ottawa and if you stand a chance of success, you will need to have the DOB, full first names and surname if you are ever going to find an individual service record. I believe many forum members my have access to information that they could share and they may be able to assist in identifying those CD recipients we post here. If nothing more, then to gain the full Christian names, date that the CD was awarded and if possible the branch of service they served in. I think you idea has some merit and such specialized forums are not at all uncommon, as you may have noticed, on the GMIC. I'll shoot a note off to the senior moderators and they can make a decision. What is decided will depend on the senior moderators' decision which will likely depend on their estimate of how popular/busy such a forum is likely to be. The other way to approach it would be to 'pin' this thread, so that it always appears at the top of the Commonwealth Realms list of topics. Then we'll just have to sit back and see how many members have information on and an interest in CDs. A topic dear to my heart and I'll post some of my examples, singles and in groups when I get the chance. Until then I have pinned this topic so that others may add to it. After a time if we see that the topic has run out its course I will unpin it. Thanks for starting this thread, Gunney. You do know that the title Senior Moderator translates into Senior Janitor don't you. I have "merged" the two topic into one post title as they are really the same subject (CD). Having two of more topics only makes this harder to follow once one gets left behind if the other gets a lot of attention and as much information on the CD under one post concentrates the data for future research by others. Great to see this forum on the CD. As previously stated, for many CF members during the Cold War this was the only medal/decoration they were awarded. It's a pitty that no "official" records were kept for research purposes. As for researching recipients, I do know that some awards were mentioned in the various service publications: Sentinel (Army), Crow's Nest (Navy) and Roundel (RCAF). The Legion's "Last Post" database might also be helpful. Good luck with your project Gunney. The recent post by Jean Paul has reminded me that as I did ask the moderator to support me in creating this thread on the Canadian Force's Decoration, but I has been remiss in added any newer posts for a while. This post will correct this. As Jean Paul post alluded, the Christopher McCreery book on the Canadian Force's Decoration history is an outstanding reference book and it was written to celebrate the 60th anniversary of the CD. 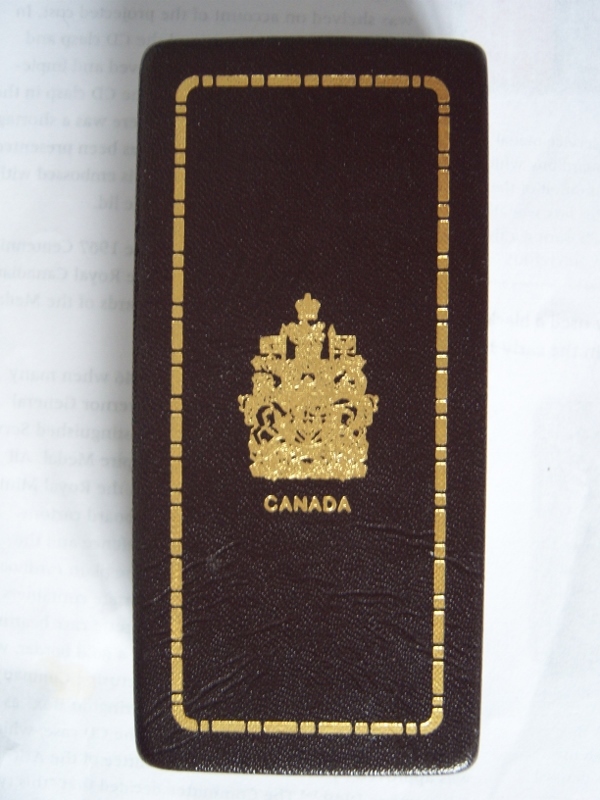 In my previous post I did mention there are no official records at any Government level as to CF service members who were awarded the Canadian Forces Decoration, which is I my option is a gross neglect. One of the interesting point brought forth in Chris book and another example of how DR&H display again, their callus disrespect to the 10 year clasps, was the fact prior to 1980, clasps were not presented at a formal parade; rather, they were simply mailed to the service member and depending on the member unit, the clasp may of been handed to the recipient in this small envelope in an informal environment. Prior this tread being merged, they was a great discussion as to was there any Canadian Force members being award both a GVI Efficiency medal and the EIIR Canadian Force's Decoration. This was not a rare occasion as you may suppose, as there many examples of CF members earning the qualification time to be awarded both. 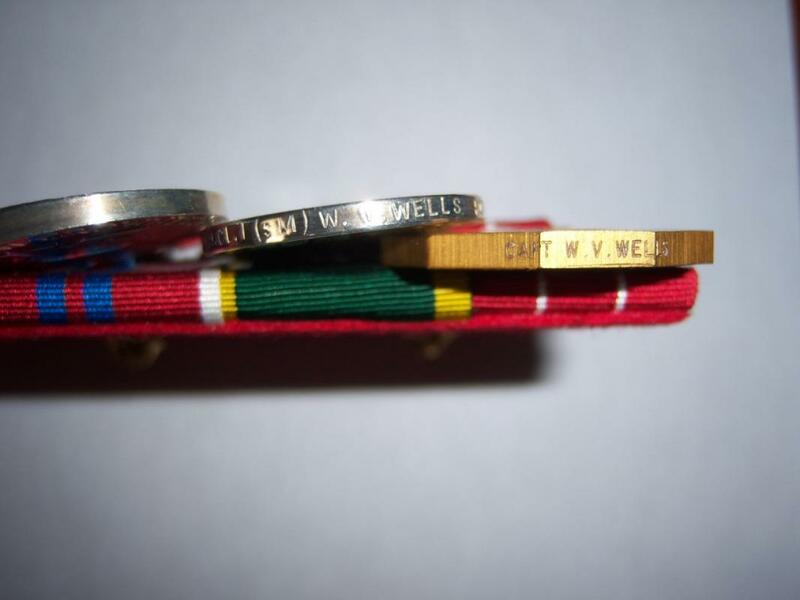 I have in my collection a example of an enlisted soldier (WO1 (SM) Warren Victor Wells, Royal Canadian Army Pay Corps) and officer (Capt Warren Victor Wells, Royal Canadian Army Pay Corps), (both the same person). He was awarded his Efficiency Medal on 16 June 1946. In July 1949, he commissioned from the ranks and on the 26 December 1955 was awarded his EIIR Canadian Force's Decoration. The interesting thing about is that as the war years counted double time toward earning the Efficiency Medal and a further 6 years for a bar. (which he never received) My theory on this is that he either had sufficient accumulated time and/or as he had served a further 10 years and was entitled for a another long service award, hence the CD being awarded. I can see the authorities deciding that a CD would be a nice gesture, in place of a second LSGC. Interesting group. Any idea where/what he was doing after the war? 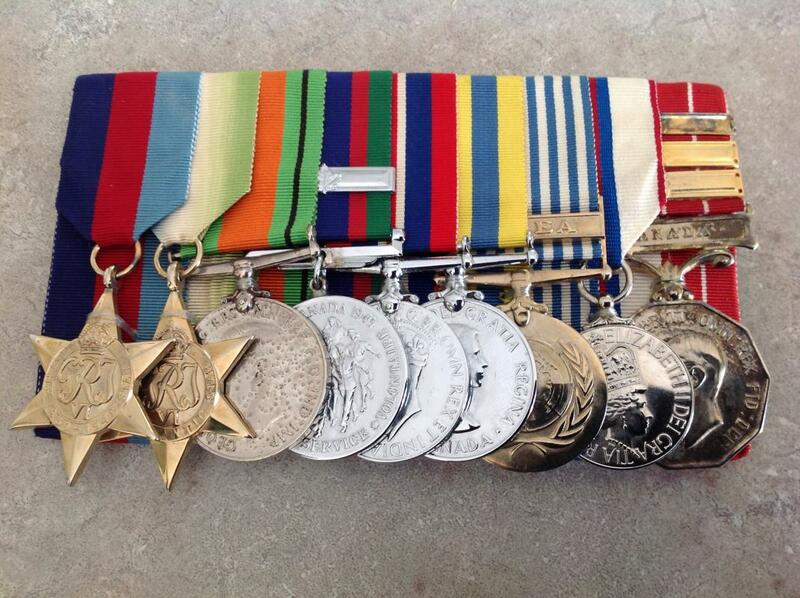 Although he did receive his EM in 1946, his entitlement date was probably prior to that as I have know of many cases were CF members who have had the 12 years requires for their Efficiency medal and CD, but have waited many years before they receive them. 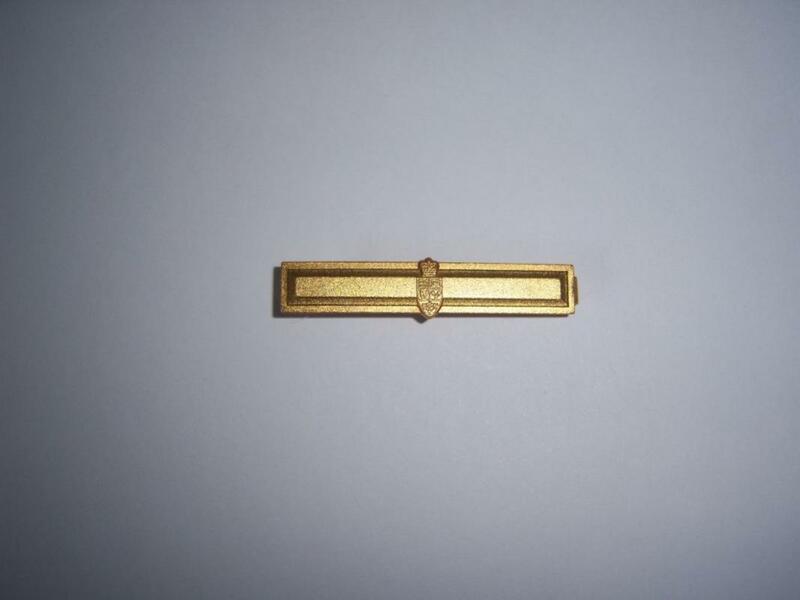 In keeping with the theme of Canadian Force's Decoration and it clasps, as I alluded in my earlier post. Around 1979 it by was decided DH&R that the CD clasp should be presenting in more formal ceremonial setting as as apposed to being mailed to the member. 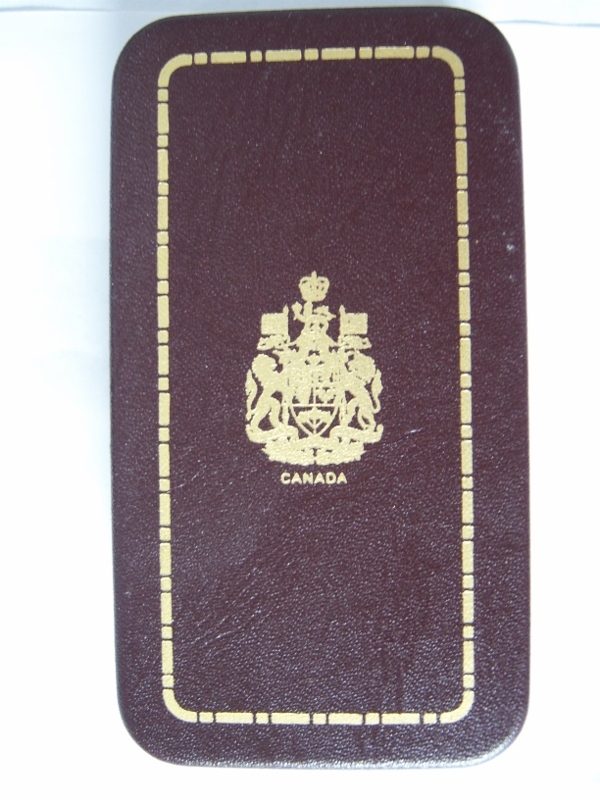 Therefor "a third version of the CD clasp was used for presentation purposes only and was issued from 1980 to 1989. In an effort to heighten the significance of the CD clasp, it was decided that it should be presented at the same parades where the CD was being presented. Due to the fact that the CD clasp is sewn to the ribbon, pinning the bar on to the recipient was not feasible. 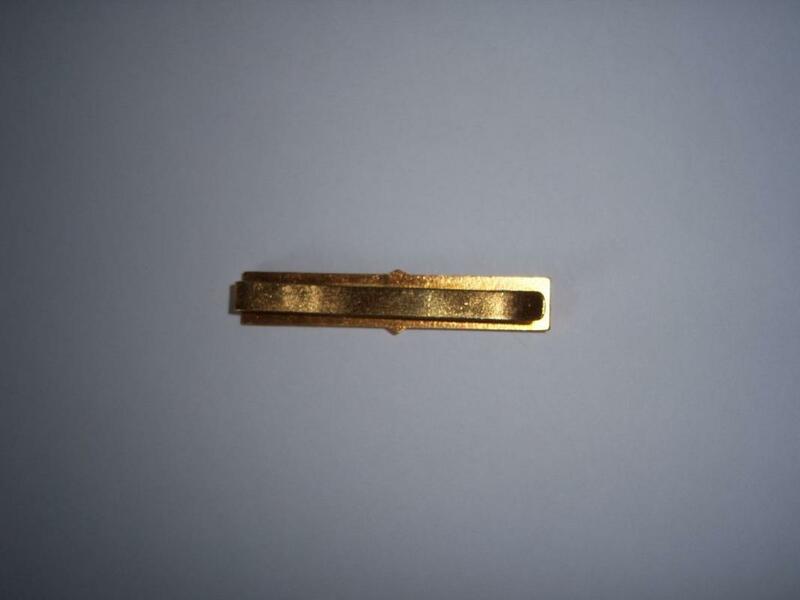 A temporary CD bar design was developed that permitted “the presiding officer to execute the gesture [of slipping the clasp on] quickly, and in a manner to enhance the dignity of the occasion. 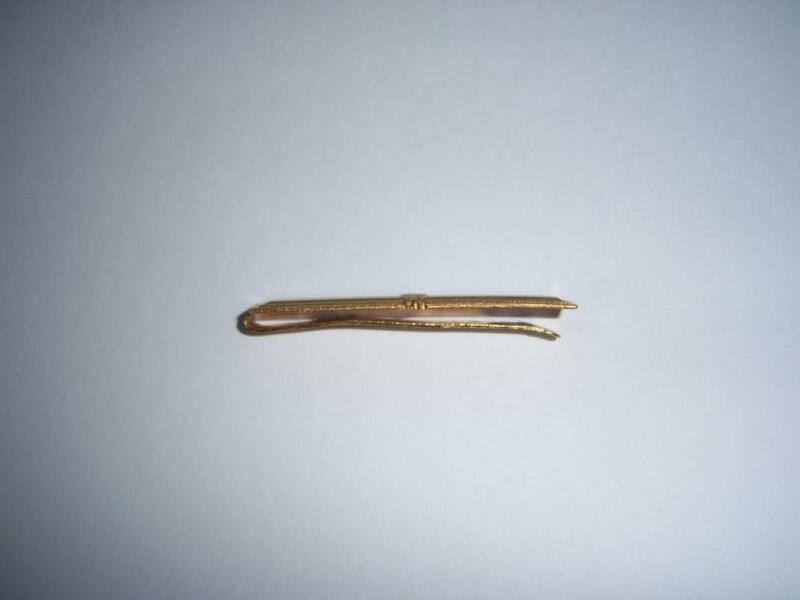 I have attached three pictures so as Forum members can see what this hairpin CD clasp looks like. I think this is a great thread, I too have a growing interest in and collection of the CD, especially the GVIR variety, so hopefully we can pool as many resources as possible to research the recipients on this thread. There is some good discussion in a previous thread http://gmic.co.uk/index.php/topic/50382-king-george-vi-cd-and-2-bars/ which may add some helpful info here. My most recent addition is a 3 Clasp (!) GVIR CD group to a pre WW2-Korea-Cold War RCN Chief Petty Officer, it is in the mail but will post a picture soon One resource that may be helpful with regard to naval recipients is the RCN's Crowsnest Magazine, available in pdf format online at http://cold-war.muninn-project.org/crowsnest/ for the years 1948-1965. There is a retirements section in each edition listing the long service awards (with date of award) for each retiree along with a brief service history including all ships and shore establishments served in. Look forward to seeing this thread grow. p.s. 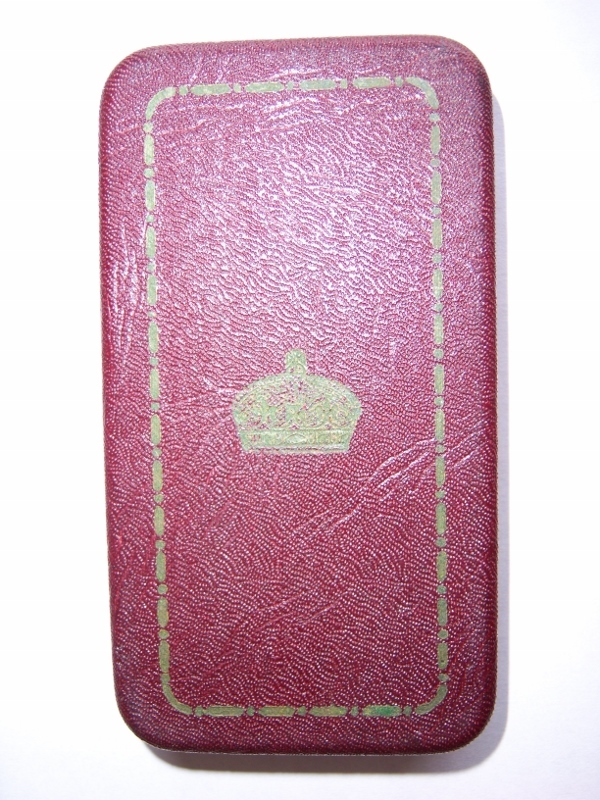 there are two King's crown Clasps and one Queen's on the CD with reverse named to PO1 Bodington. The Defence Medal appears to be the copper nickel type over silver. 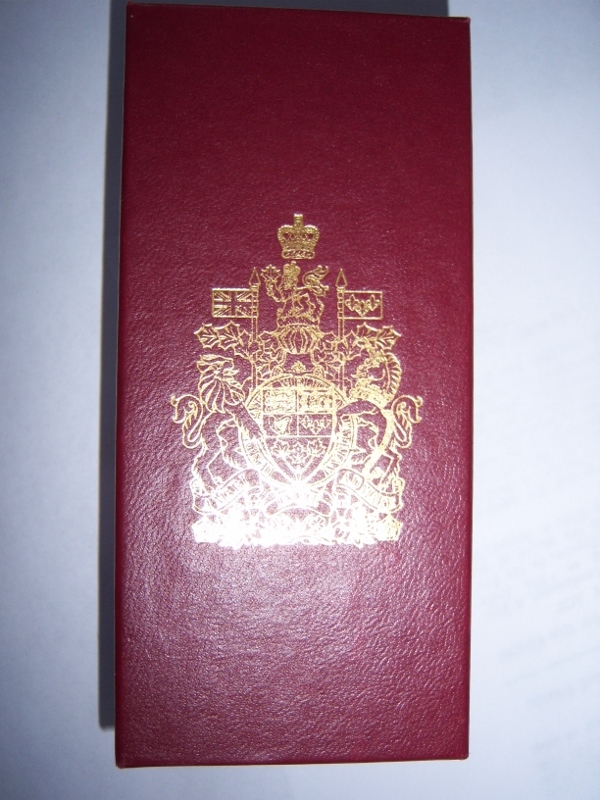 "The origins of the CD case date back to 1946 when many Canadians were being invested by the Governor General with the Distinguished Conduct Medal, Distinguished Service Medal, Military Medal and the British Empire Medal. 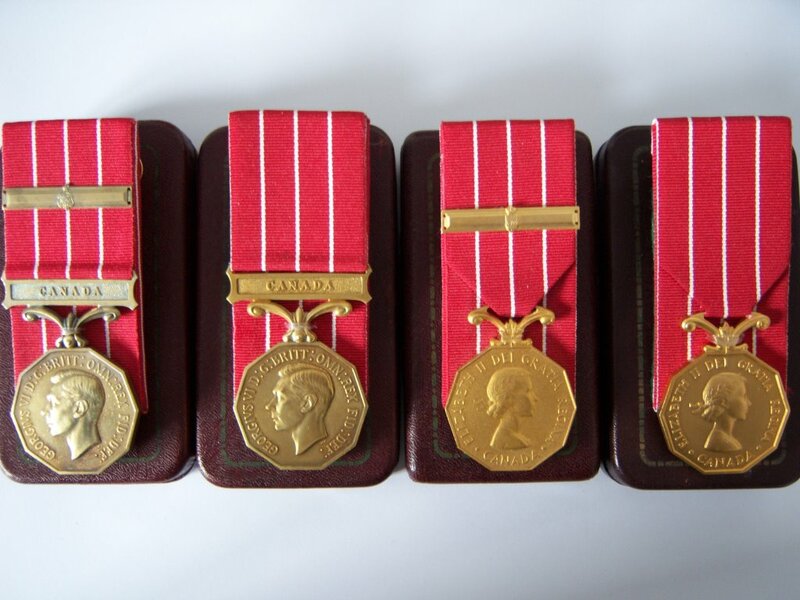 All of these medals were struck and named at the Royal Mint in London and shipped to Canada in cardboard cartons.Officials at the Department of National Defence and the Office of the Governor General felt that the plain cardboard boxes lacked elegance and were inappropriate containers for such significant honours. 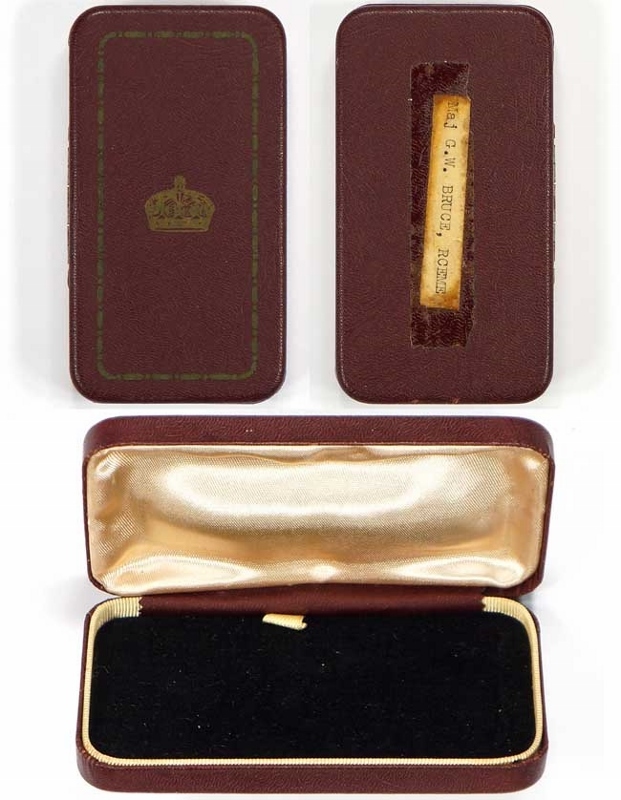 A brown leatherette case bearing a Tudor Crown in gold on the lid, and with a gold border, was manufactured by the Farrington Manufacturing Company of Toronto to house the medals. The “Farrington Box” as it became known served as the model for the CD case"
There have been at least seven different known variants of the CD presentation cases/boxes produced over the years and they are as follows.